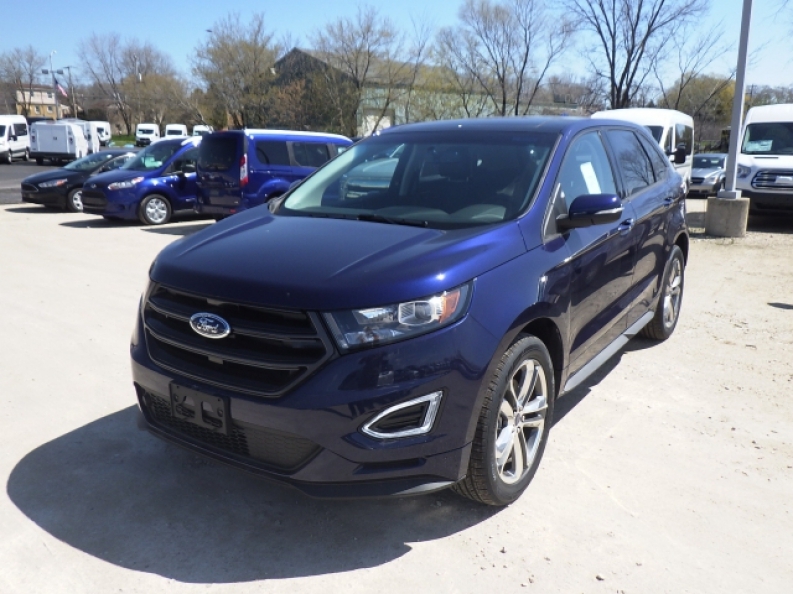 If you are looking for a Ford Edge for sale at a Ford dealership near you, then look now further than Ewald's Venus Ford, right here in Cudahy Wisconsin! As the best Ford dealership around, we can offer you the best when it comes to a selection of great new and used Ford SUVs for sale, as well as superb customer service that will make you feel right at home, and all in addition to excellent prices! Come on in and take a look at our inventory of vehicles for sale, like this Ford Edge for sale, the all new 2016 Ford Edge Sport! This fabulous new SUV for sale features a powerful and ready for anything 2.7L V6 EcoBoost Engine, which will combine efficiency with power to give you plenty of speed, and save you plenty of gas while doing so, so you can stay on the road longer and spend less money refueling this awesome vehicle. This awesome new Ford Edge for sale right here in Wisconsin has a lot more to offer in addition to its engine that you will enjoy, and each of its fantastic features work hard together to bring you a smooth, luxurious, and relaxing ride anytime you take this cool new SUV out for a drive, like with its Sport Tuned Suspension that will make sure that your vehicle remains level on any rough and bumpy roads, and its Heated Seats that will keep you warm and comfortable during chilly mornings and throughout the harsh winter. 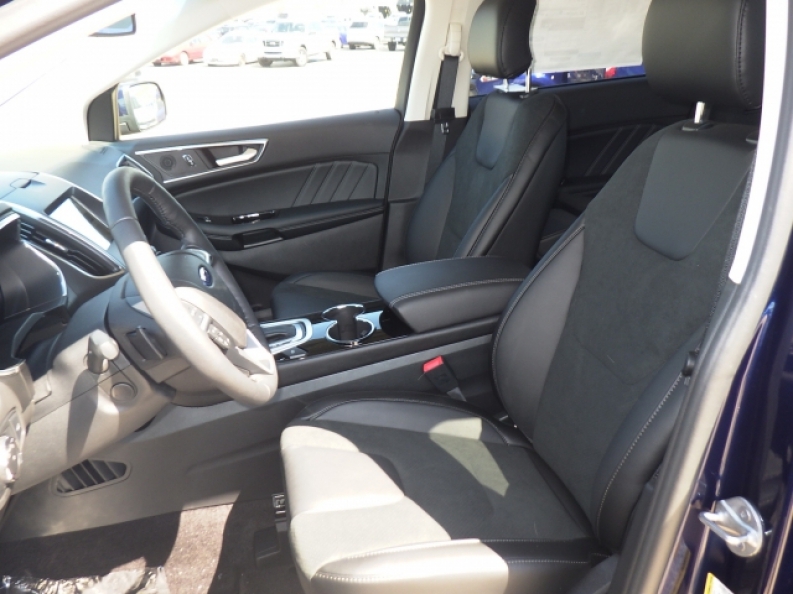 You will also enjoy this new Ford Edge for sale and its fantastic Premium Sound System that will bring the highest quality of sounds straight to your ears for you to enjoy! Come on in to Ewald's Venus Ford, located at 2727 E Layton Ave. Cudahy, WI 53110, and take this new 2016 Ford Edge Sport out for a test drive today!